Simple Machines specializes in delivering strategic, effective and measurable marketing services for small businesses ready to grow. By focusing on the totality of your company’s approach, we’re able to function as an extension of your marketing operation – without adding any dead weight. From providing market research and brand development to building your collateral and executing the channels, Simple Machines Marketing can manage your company’s entire marketing operation or help just in the areas where you need it most. Benefit from critical market and competitive research, opportunity analysis and brand positioning to ensure your operation is built on the foundation of a sound strategy. Convert leads into business with collateral that resonates with your target market. Collateral services includes website and graphic design, copywriting, logo creation and more. Create targeted visibility with your market through channel execution focused on efficiency, agility and ROI. Channels include SEO, content marketing, digital and traditional advertising and more. Simple Machines updated ACOEP’s brand and messaging to better emphasize their community and the benefits of membership they offer. 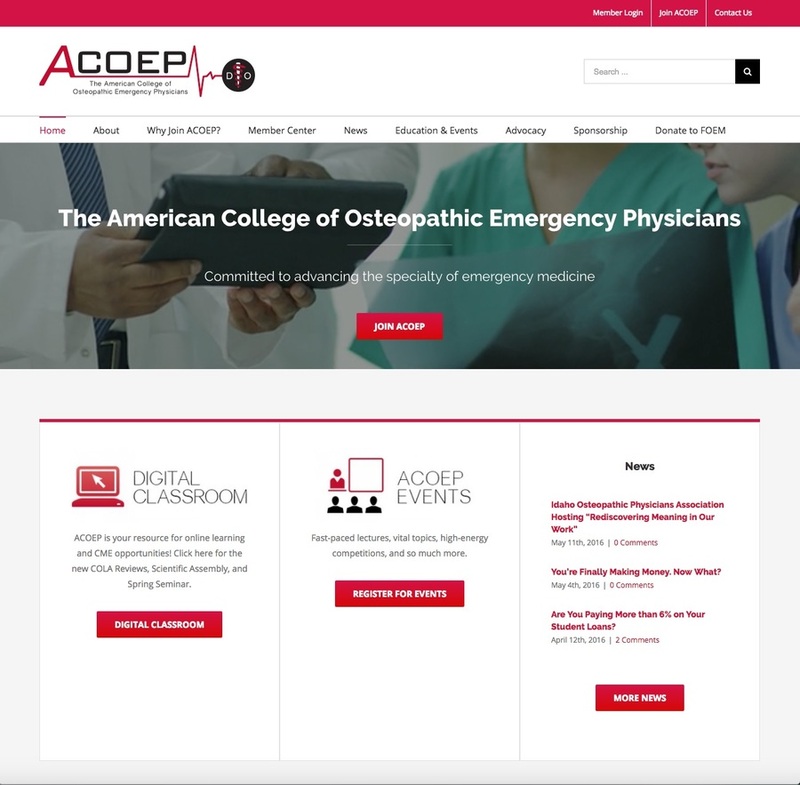 As part of the brand refresh, a new website was developed to more effectively encourage visitors to contact or join ACOEP, while making it easier for the organization to promote their many events and learning opportunities to current members.